The theatre industry has seen a lot of change this year, and the Royal Court’s ‘No Grey Area’ highlighted just how much change still needs to happen. Though it was sadly awful circumstances that triggered this conversation, we’re glad that we are finally starting to have an open dialogue. In continuation with that principle, we wanted to hear from some of the most exciting playwrights working right now about what changes they want to see to the theatre industry next year. Chris Davis is a playwright, director & one of the Artistic Directors at Full Disclosure, a theatre company committed to exploring LGBTQ+ narratives. Their new showcase of stories is happening on 11 February 2018 at Southwark playhouse. James Fritz’s radio play COMMENT IS FREE won both the Imison & the Tinniswood Awards at the BBC Audio Drama Award this year. His play PARLIAMENT SQUARE won the Judges’ Award in the 2015 Bruntwood Prize & is currently showing at Bush Theatre. “I hope we’ll see a reappraisal at all levels of the way we make work – and the hierarchies involved – and how that might have helped facilitate a lot of problematic and abusive behaviour. I’d like to see more rehearsal time for new plays, to encourage a sense of play and allow theatres to take risks on a more diverse range of voices, lessening the reliance on the small pool of writers who get the play ‘ready’ by day one of rehearsal. Lynette is the young associate director at Gate Theatre & is resident assistant director at Donmar Warhouse. 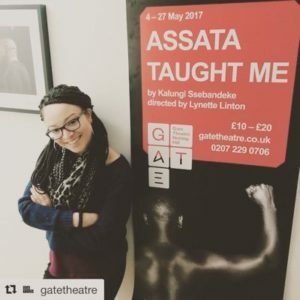 Her play #HASHTAGLIGHTIE just completed it’s second run at the Arcola Theatre after returning from its first sell-out run. 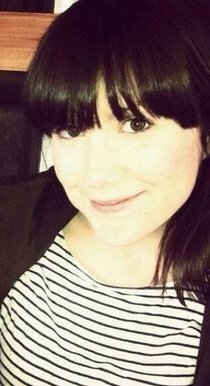 Sarah is an actor & writer from Manchester. She is also the co-Artistic Director of Monkeywood Theatre. Her play SHERBET, co-written with Curtis Cole, won the 2017 National Octagon Prize and will be produced at the Octagon Theatre in Spring 2018. “I hope that the action that has been kick started following the appalling revelations about sexual harassment and abuse within the industry leads to real change. I hope that there’s a bit of a dent made in the embarrassing statistics about female representation on and offstage and to see real diversity across casts and creative teams. I hope that the brilliant work being done by companies and artists outside of London gets the recognition, attention and coverage it deserves. Amy is a British-Hong Kong playwright who is under commission to the RSC, Belgrade Theatre Coventry, Yellow Earth Theatre, & feminist theatre company Dangerous Space. Her play ACCEPTANCE will run at Hampstead Theatre in March 2018. “That Britain has never properly come to terms with empire — neither acknowledging the harm, nor grieving the loss — is one of the driving forces behind Brexit ‘Empire 2.0’. I’d love to see more plays wrestling with empire and its legacy— also from the point of view of the colonised. [I would also like] more international collaboration. With the borders closing, theatres need to establish and embed within the industry mechanisms and forums for cultural exchange across borders. Tamara is the founder of Fizzy Sherbet theatre company which displays new writing by women. Her show THE WHITE BIKE had a successful run at The Space in 2017 & she is currently developing her next play JACKPOT with support from Arts Council England. “I would love to see the work of more women playwrights being performed in bigger venues and for longer runs. Having set up Fizzy Sherbet in January 2017 we have noticed a definite knock-on effect staging women’s writing has on other areas of the industry too. We staged 19 short plays written by women and this naturally translated into a ratio of two women for each man on stage. We’d love to know what you want to see in theatre in 2018. Tweet us @LDNPlaywrights using #futuretheatre to let us know your thoughts. Let’s keep the conversation going. No a great deal new or innovative in these comments here. if i was a queer women from anywhere but where i’m from – then my writing would definitely get some attention. Really? can we open the borders on these advice suggestions. They’re stifling. 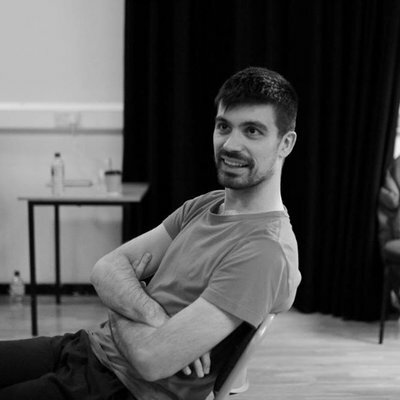 Hi David, I can really relate to the frustration of not being able to apply to an opportunity that looks great because I don’t meet the eligibility requirements – I think most playwrights have been in this situation at different times. Reading between the lines of your comment, it sounds like you feel discriminated against. That’s a terrible feeling. And it’s true there aren’t many schemes targeted at straight (or white) men. But I think it’s worth remembering the reasons there are opportunities targeted at women, people of colour, and LBGTQ+ folks is that they’re still woefully underrepresented in the industry. On a micro-level, it might feel like you’re at a disadvantage, but in the scheme of overall industry statistics, the playwrights that are programmed often don’t match what society looks like. (Remember, it’s just last year that the Hampstead – a new writing theatre – didn’t programme a single play by a woman.) There is still prejudice and discrimination, and it can be a lot harder from people to break through who don’t match the traditional picture of what ‘successful playwright’ looks like (see: middle class white man). Personally, I’m a huge fan of hearing stories that surprise and challenge me, things I haven’t heard before, and that show me a new way of looking at the world. 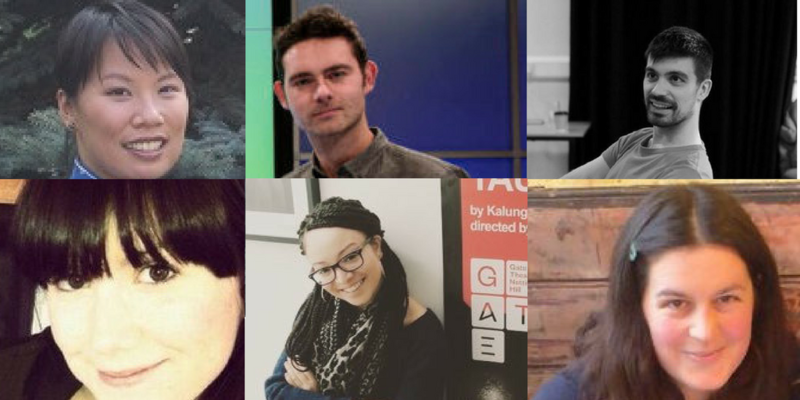 As an organisation, we believe in making room for everyone at the table – regardless of background, so I am fully behind these suggestions that hopefully mean people who have been excluded or underestimated feel welcomed and encouraged, and that the industry gets the benefit of their talent and perspective. This is crucial not just from a moral standpoint, but also in making theatre the best it can be artistically. In my view, this only has to feel stifling if you assume there isn’t room at the table for you, too. But there is: there are new theatres, producing initiatives, and companies popping up all the time – from all levels of the industry. We just need to make a bigger table. And we all the power to help create it, together. I’m a mixed race writer who has no desire to write about being mixed race. I don’t want Diversity to corral me, to stifle me, to use me, to chain me to a yoke. I require freedom to write a story of my own choosing rather than what is ‘required’ of me. As a punter I want, ‘Long Day’s Journey into Night’. I want Joe Orton and Harold Pinter. I want plays where I can pick and choose meaning, taking what nuggets I can sift from the dust of the journey. What I don’t want to be ‘shocked’ into submission by statements of the obvious, usually from characters on the fringes of society. As a writer I want to surprise. I want to explore. I want to invent. I want to experiment. I want the simplicity of a good story. Call me old fashioned but sometimes I even want a beginning, a middle and an end.